While Google typically unveils its biggest software changes, new features, and of course, beta versions of fresh Android flavors at the company's annual I/O developer conference, the search giant is actually revising and improving its Play Store in a number of interesting ways ahead of this year's glamorous Mountain View shindig. That might be because the oft-rumored Pixel 3a and 3a XL are scheduled to make their long-awaited debut on May 7, at the start of an event generally reserved for software announcements only. 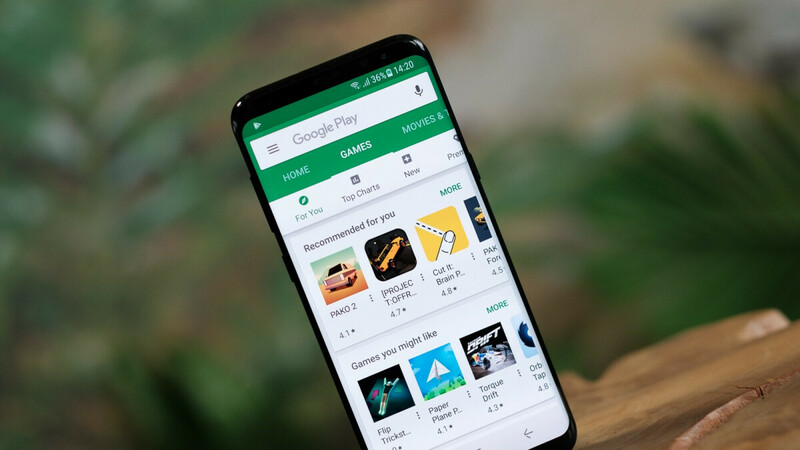 Whatever the reason, we're definitely excited to see Google Play prepare support for direct Android OS updates, as well as add a budgeting feature in the mix to help you better manage your monthly spending, and now finally enable simultaneous app downloading functionality. As reported by Android Police, the latter feature is still being tested, with a number of screenshots flying around proving that some Android users can already download multiple apps at once, while everyone else needs to wait for a wider rollout. Judging from the buzz on this Reddit thread, Google might want to hurry and complete its public tests as soon as possible. It seems some folks have been eagerly anticipating this feature for many years, recalling it was actually a thing back in the early days of the "Android Market." It's also worth pointing out that Apple has been allowing simultaneous app downloads from its iOS App Store for quite some time, so it's a little strange Google is only now working on following suit. As you can imagine, this latest Play Store add-on is relatively straightforward and easy to wrap your head around... apart from a rather curious interface behavior. For some reason, the order of apps being simultaneously downloaded keeps changing in users' lists of pending updates, which looks a tad messy and confusing. Hopefully, Google is going to fix that before kicking off a wider launch. Why? What difference does it make? I'd rather get them from the carrier with at least the hope they match and customize it to their own baseline customizations.